Happy Holidays from Us to You and all the best for the New Year! Happy Holidays from Us to You and all the best for the New Year! 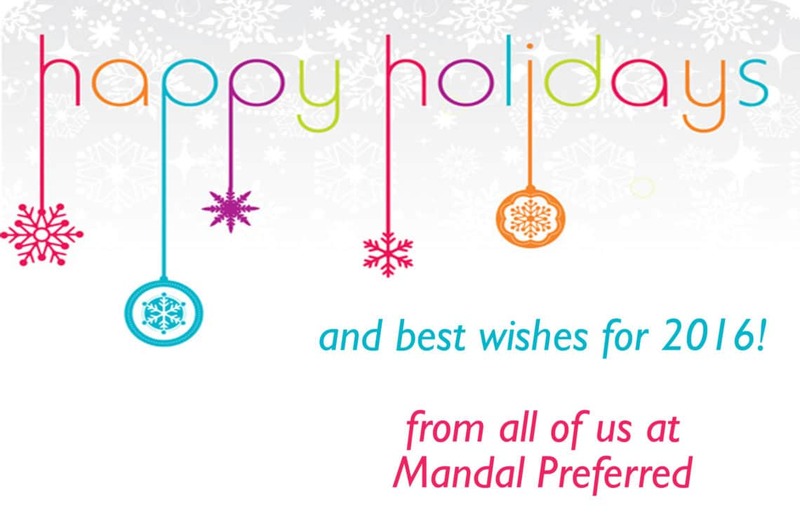 From all of us at Mandal Preferred Realtors, wishing you a Merry Christmas!